News Feed & Status Updates – How can we help you? Keep abreast of the latest Energy, Oil & Gas industry news, receive updates from your connections and share you own content with your professional network. NrgEdge is dedicated to establishing a platform that enables industry professionals to receive relevant and targeted information created by discerning members of the network to promote a culture of collective learning. The News Feed section allows users to browse through updates quickly and efficiently by showing information tailored specifically to each user. The News Feed is customized to display articles related to your Topics of Interest specified on your profile as well as updates by your networks and our partners. Not only can users browse and create their own content on the News Feed, users will also be able to view status updates and other content created by their connections and updates on companies they are following. Top users use the News Feed to gather more attention by sharing relevant content and news updates! NrgEdge encourages users to share and create their own content to grow their personal brand and boost their profile. Users can choose from 4 content types they can post via the News Feed, i.e. Share Status, Share a NrgBuzz, Create a Project and Post a Discussion. 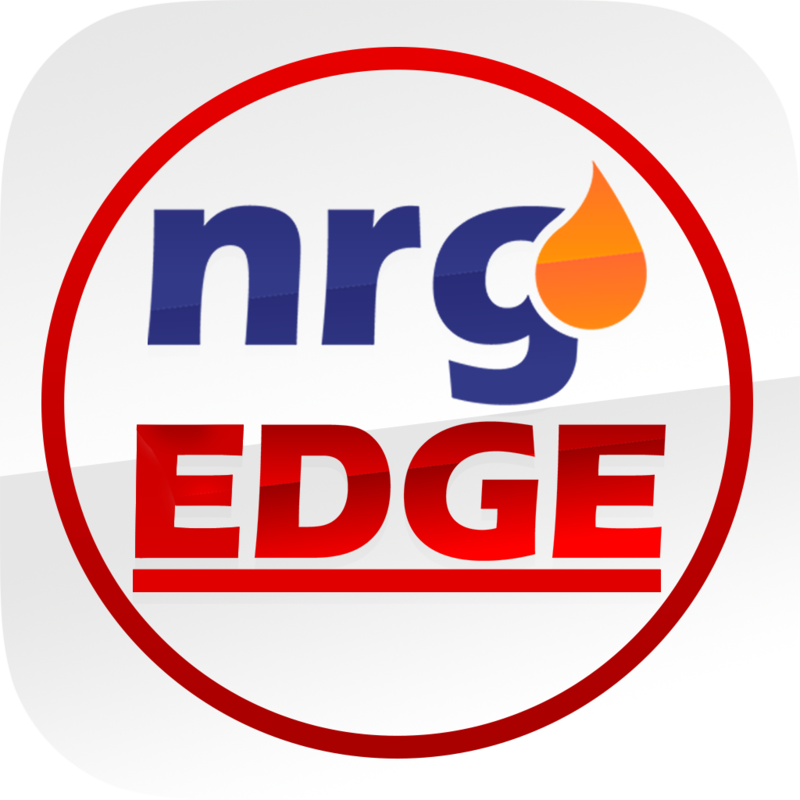 All content on NrgEdge can be shared externally via email, or on Facebook, Linkedin and Twitter. Access the News Feed section on the left sidebar of the page. It is also your Home page when your first log in. Fill in your desired content in the Share Something space given. It is possible to include a photo in the status update. Select your desired audience for the status, you can choose to limit your audience to only your connections or to make your status public for all members of NrgEdge. Further details on content creation for NrgBuzz, Projects and Discussions can be found in the relevant help topics.